Together as a bloc, the five BRICS countries – Brazil, Russia, India, China and South Africa – control a quarter of the earth’s land mass but 42% of its population. The BRICS are relatively inwardlooking economies; although they host 46% of the global workforce, they are responsible for just 14% of world trade and 19% of world Gross Domestic Product (although this rises to 27% if measured in purchasing power parity terms – in which per capita GDP is also low, with only Russia enjoying an income higher than the world average of ($11,800). The bloc was, however, initially named and celebrated – as BRIC, without South Africa until Beijing invited Pretoria to join in 2010 – by Goldman Sachs Assets Management chair Jim O’Neill in 2001. The first formal BRIC gathering was in 2006 when foreign ministers met at the United Nations, followed by heads-of-state summits at Yekaterinburg hosted by Vladimir Putin in 2009, by Lula da Silva at Brasilia in 2010, Wen Jia Bao at Sanya in 2011, Manmohan Singh at New Delhi in 2012, Jacob Zuma at Durban in 2013, Dilma Rousseff at Fortaleza in 2014, Putin at Ufa in 2015, Narendra Modi at Goa in 2016, Xi Jinping at Xiamen in 2017, and Cyril Ramaphosa in Johannesburg in 2018. Lee Wengraf Review of African Political Economy China’s presence in Africa has grown dramatically in the twenty-first century. Neoliberal privatization and trade agreements opened up investment opportunities not only for the West but also for China, heightening rivalries between the two. China has emerged as a dominant powerhouse in Africa, not only securing drilling and mineral rights across the continent, but cementing political allegiances with African regimes through development projects such as dams, roads and bridges. Chinese leaders have very actively cultivated these relationships with frequent high-profile visits since the start of the African “boom” in the early 2000s. Loans from China to poor countries, mainly in Africa, have surpassed those from the World Bank. African oil-rich nations have been happy to embrace these alliances, welcoming “infrastructure for oil” deals. African leaders and business elites have sought out this foreign investment while attempting to secure favorable contracts requiring “local content,” that is, compelling manufacturers to invest locally, transfer technology and employ local staff. However, a number of reports describe Chinese companies importing Chinese labor and equipment, conveniently side-stepping “local content” provisions. South Africa is digesting the news of Standard & Poor’s April 3 downgrade of state debt to junk status following President Jacob Zuma’s March 30 cabinet reshuffle – 20 ministers and deputy ministers were fired or shifted including Finance Minister Pravin Gordhan – which dropped the value of the local currency, the rand, from R12.4/$ to R14/$ over the past week. On Friday April 8, mass protests led by the outraged middle class and some progressive civil society allies aim to register dissent in all the major cities. The ruling African National Congress’ former military wing is mobilising hundreds of its veterans and supporters to ‘defend’ Zuma. As political conflict grows more heated than at any point since 1994, an already stagnant economy is now teetering. 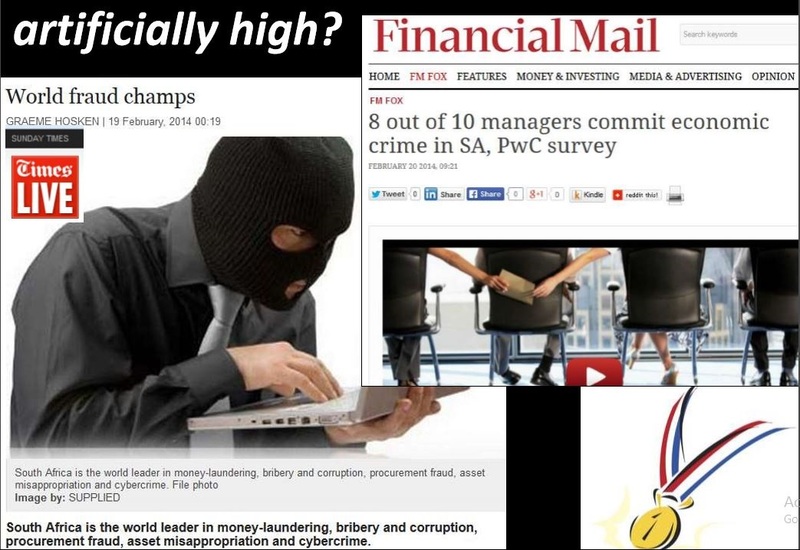 Even if the credit rating agencies’ biases and competence should be questioned, further junk ratings by Moody’s and Fitch could well cause a ‘run on the bank’ similar to 1985 when apartheid leader PW Botha’s crazed ‘Rubicon Speech’ catalysed a new round of financial sanctions by Western banks. Botha was compelled to default on a $13 billion debt and impose exchange controls, as the foreign debt/GDP ratio hit 40%. Today it is nearly 50%, but in contrast, might the current crisis generate a long-overdue era of redistribution, racial justice and radical economic transformation? This is the renewed rhetoric of many ruling party ideologues, and was also the promise of Gordhan’s replacement as Finance Minister, Malusi Gigaba last Saturday, April Fool’s Day. Patrick Bond 10 July 2015 (Originally published by teleSUR English) The main point of the summit of leaders from Brazil, Russia, India, China and South Africa this week was host Vladimir Putin’s demonstration of economic autonomy, given how much Western sanctions and low oil prices keep biting Russia. In part this sense of autonomy comes from nominal progress made on finally launching the bloc’s two new financial institutions. But can these new banks address the extraordinary challenges in world finance? For example, more than 60% of Greeks voting in last Sunday’s referendum opposed the neoliberal dictates of Brussels-Berlin-Washington, thus raising hopes across Southern Europe and among victims of “odious debt” everywhere. Meanwhile, bubbly Shanghai and Shenzhen stock markets were crashing by $3 trillion from peak levels in just 17 days, a world-historic meltdown, at a time Chinese housing prices were also down 20% over the prior year. Beijing’s emergency bail-out measures represent vast subsidies to financiers, just like those used in Washington, London, Brussels and Tokyo since 2007. 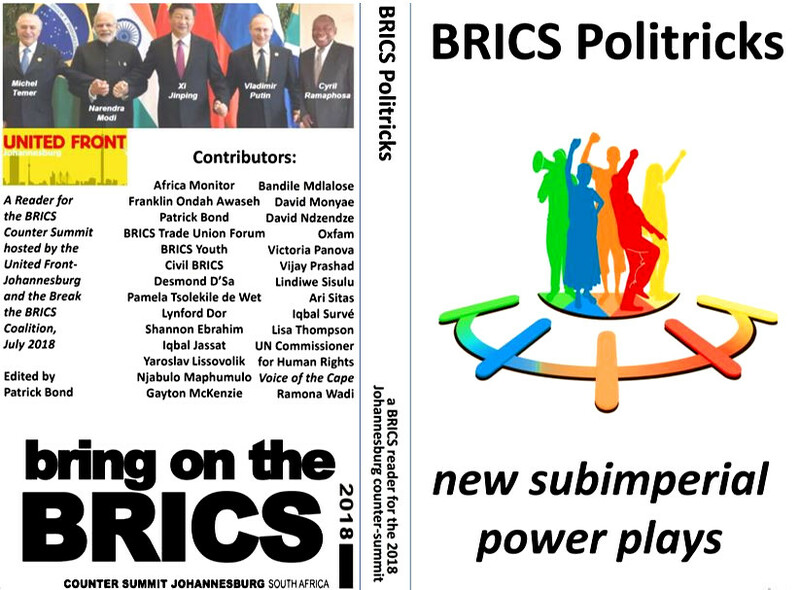 Change is urgently needed yet the BRICS’ finance bureaucrats – especially two leading appointees from South Africa – won’t deviate from orthodoxy. Ongoing financial turbulence should offer a gap for the $100 billion Contingent Reserve Arrangement (CRA), which is anticipated to open its doors next month. However, it carries not only a strange name that even many insider experts often get wrong, but is dollar-denominated and structurally hard-wired to support the International Monetary Fund (IMF). 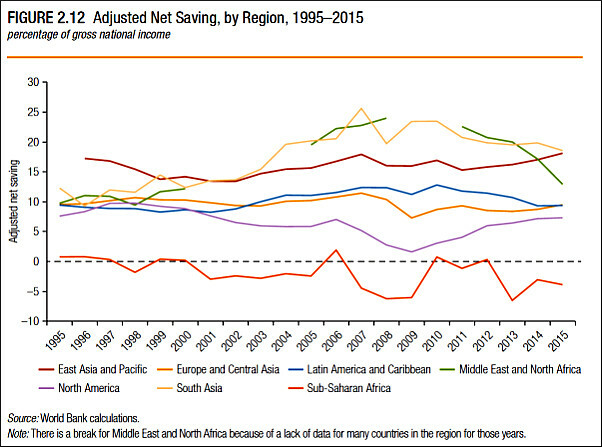 To illustrate, according to CRA rules agreed at last year’s BRICS Fortaleza summit, after 30% of a country’s quota is borrowed – based on double the amount of its own contributions (China at $41 billion, and Brazil, Russia and India at $18 billion each, and South Africa at $5 billion) – then the borrower must next sign a neoliberal IMF agreement. For South Africa this could prove painful in the period ahead, after Pretoria finds itself borrowing from the CRA to repay the country’s soaring foreign debt. Inheriting $25 billion in apartheid odious debt in 1994, Nelson Mandela’s government worked diligently to repay. But over the past decade, outflows of profits, dividends and interest soared as the largest Johannesburg-based firms (Anglo American, DeBeers, etc) shifted their financial headquarters to London. The foreign debt ballooned to its present $145 billion, the same level compared to the size of the economy that was hit thirty years ago when PW Botha’s apartheid regime declared a default. To repay short-term debt in a crisis would soon exhaust the $3 billion Pretoria is permitted to immediately access from the CRA, and then the IMF will march in. There seem to be three narratives about BRICS. 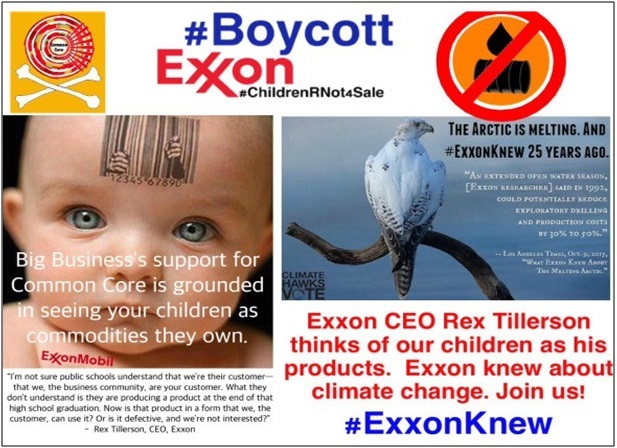 The first is promotional and mainly comes from government and allied intellectuals; the second perspective is uncertainty, typical of fence-sitting scholars and NGOs; and the third is highly critical, from forces sometimes termed the 'independent left. Oct 27, 2016 - The Brics leaders may regret these growing ties to global power. As the Brics- bloc coherence comes into question, a progressive Brics-from-below network will offer a far more attractive version of South-South collaboration. – The Conversation. 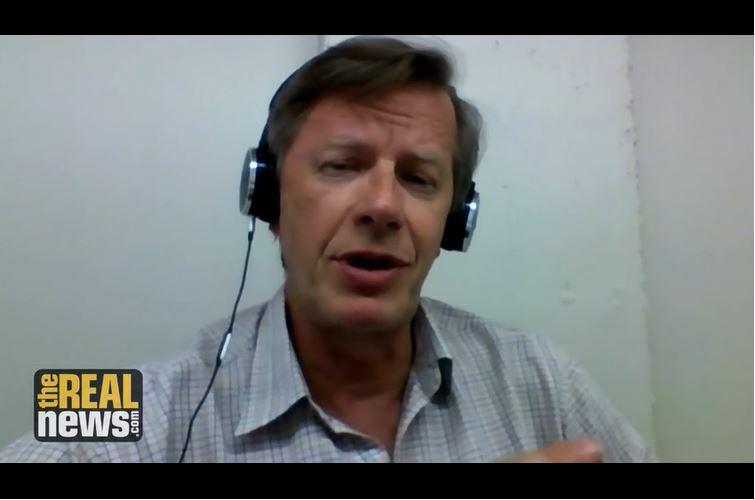 Patrick Bond is a professor of political economy, University of .. 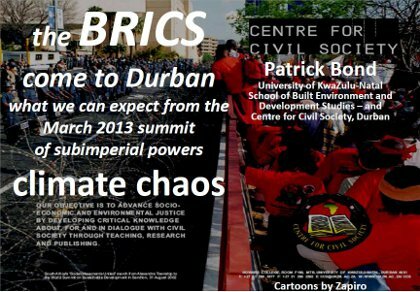 In Durban, for the first time, organizations and social movements of the BRICS and other countries gathered at the fifth Summit of Heads of State, in a movement called “The BRICS from below.” The impact of the actions by countries of the club was criticized and discussed there. Now, the challenge is to promote this debate. regulated societies – China (2011) and Russia (2015) – prevented a 'brics from below' or. People's Forum from occurring. 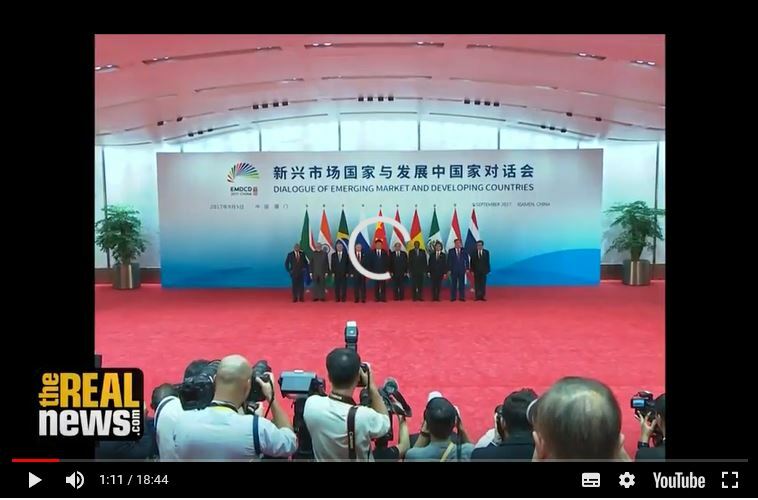 China's 2017 hosting means that when the BRICS leaders meet in Xiamen, a counter-summit will take place in Hong Kong, with similar hosts and attendees as occurred during the 2005 World Trade. He firstly states that there is a need for the hegemony of BRICS to be resisted, and then responds to comments that foreign policy journalist, Peter Fabricius, made about him at a public debate about the BRICS Summit. Lastly, Bond introduces the concept of BRICS-from-below, the counter summit to BRICS that he is involved. 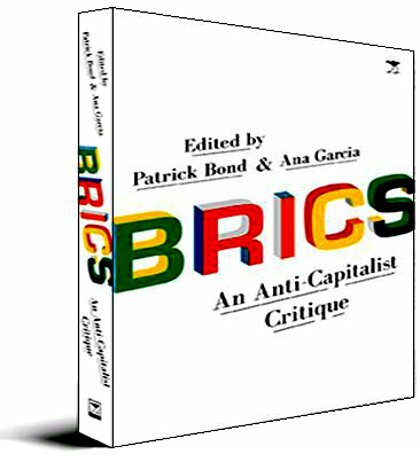 BRICS in Africa, anti-imperialist, sub-imperialist or in between? a reader for the Durban Summit. Introduction to Brics and brics-from-below Patrick Bond. The Brics come to Durban Maite Nkoana-Mashabane. Recommendations from academics to Brics.